Amazon unveiled a bunch of new Echo devices in Seattle last week. While a handful of those devices like the new Echo Dot, Echo Plus and the Echo Sub are already available on pre-order in India, but there was no information about the launch of other Echo devices. Now Amazon India has confirmed that it plans to bring the second-generation Echo Show and the new Echo Input to India early next year. During a briefing in Delhi, Amazon showcased the new Echo devices, and we were informed that the company plans to launch both the second-generation Echo Show as well as the new and exciting Echo Input in India next year. 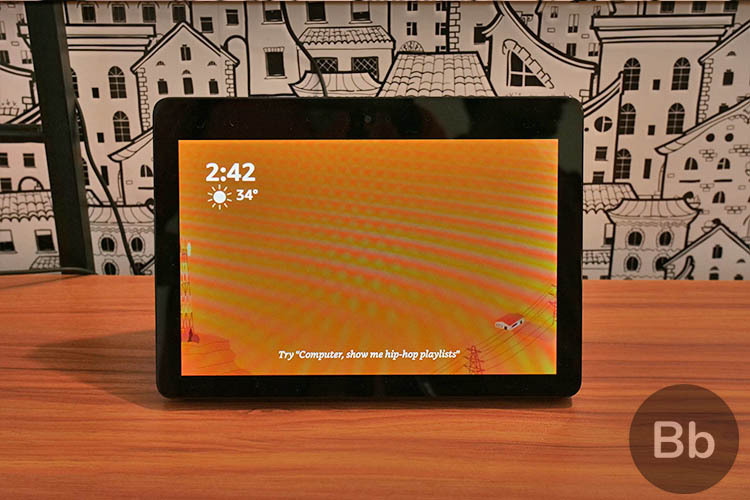 The new Echo Show sports a new design with upgraded speakers. Thanks to the 10-inch HD display on the front, the Echo Show can prove to be a lot more useful than, say, an Echo Dot or an Echo Plus. 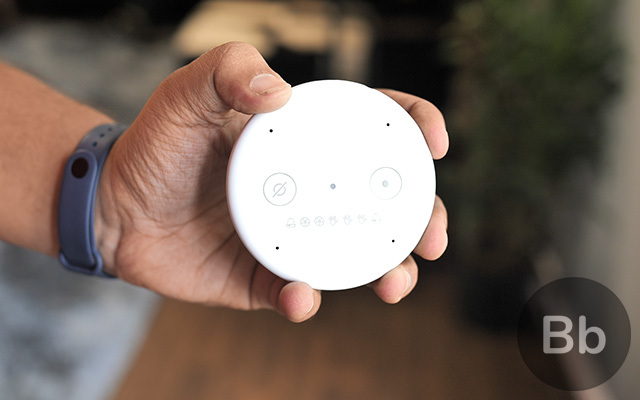 The Echo Input, on the other hand, is a tiny device that works similar to Google’s Chromecast Audio. You can connect it to any regular speaker via a 3.5mm connector or Bluetooth to make it an Alexa-enabled smart speaker. Sadly, Amazon decided to remain tight-lipped when we asked about the pricing, but it is expected that the new Echo Show will be priced under Rs. 20,000, whereas the Echo Input is expected to be priced at around Rs. 2,000 to compete with Google’s Chromecast. Besides, the new Echo Show and the Echo Input, Amazon didn’t say whether it will bring the rest of the product portfolio to India. We were told that products like the Echo Auto, Echo Link, etc. may launch in India at a later time depending on people’s interest, but there seem to be no plans in place for now. Anyway, what are your thoughts on this? Do you think Amazon should launch the AmazonBasics Alexa Microwave in India? Let us know in the comments below.